Building on the announcement made in March of this year, Celator Pharmaceuticals has today (June 4th) presented the Phase III (PIII) findings for its combination therapy VYXEOS (cytarabine and daunorubicin) in treating high-risk elderly patients with acute myeloid leukemia (AML) . AML is a rapidly progressing cancer of the blood, estimated to have a patient population in which almost 70% are over the age of 60 and more than three quarters are intermediate or high risk. Current treatment is capable of achieving complete remission (CR), however this comes at the cost of high toxicity, posing a significant problem for the large percentage of AML patients with poor prognosis due to factors such as age or comorbidities as they often cannot tolerate the high toxicities that accompany the most commonly offered regimen. This means there remains a patient population of high unmet need. 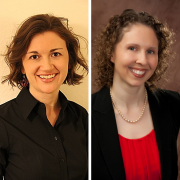 Madelyn Hanson and Stephanie Hawthorne of Kantar Health attended the presentation and report back on the findings for the breakthrough therapy. 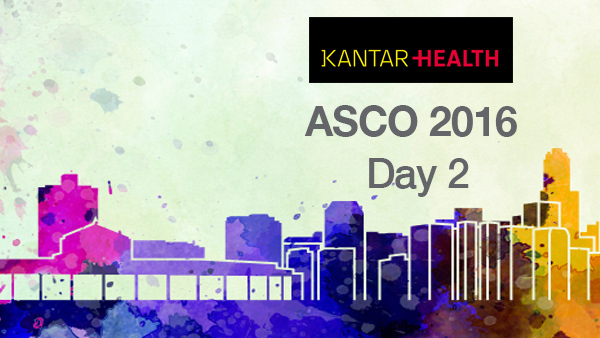 To view more coverage on pharmaphorum of the ASCO 2016 conference click here.